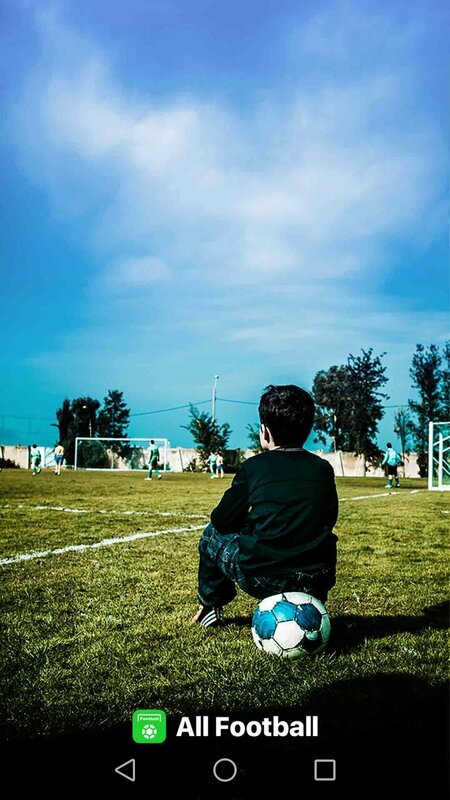 Despite what some clever people think, football is fantastic, and as a famous Argentinian manager once said, football is the most important thing amongst the less important things. 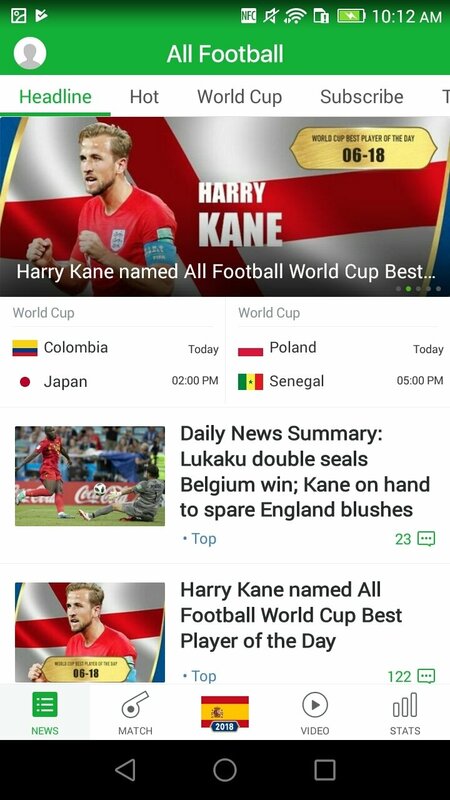 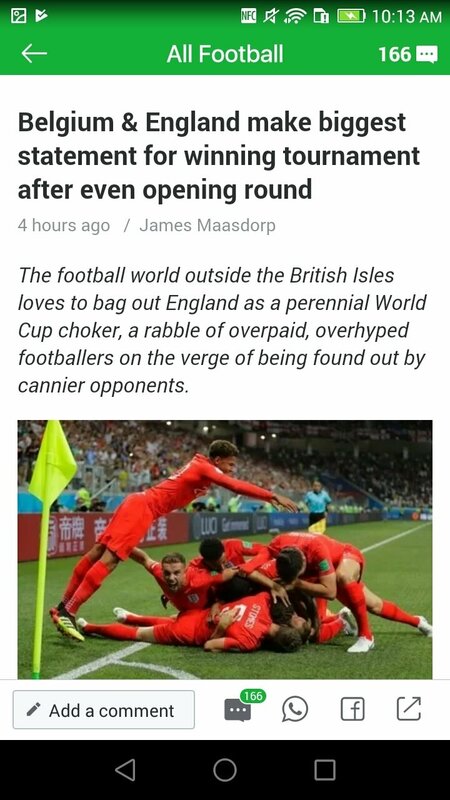 So if you also are a fan of the king of sports and you don't want to miss out on any news or information about your favorite team or the world of soccer, in general, you have to download All Football - Latest News & Videos. 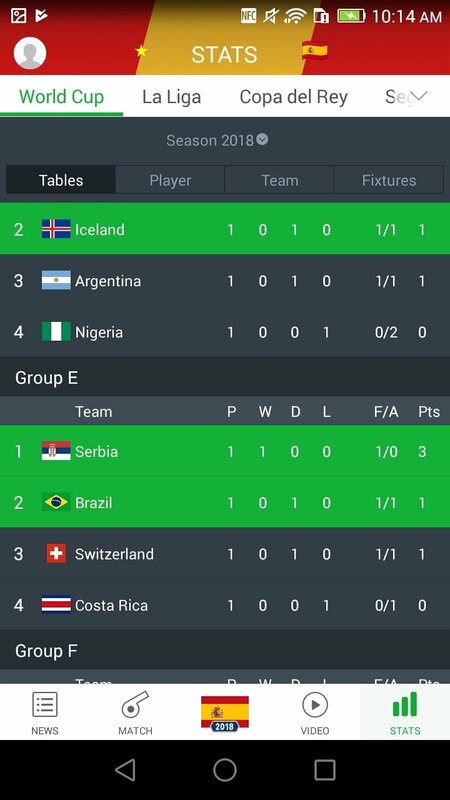 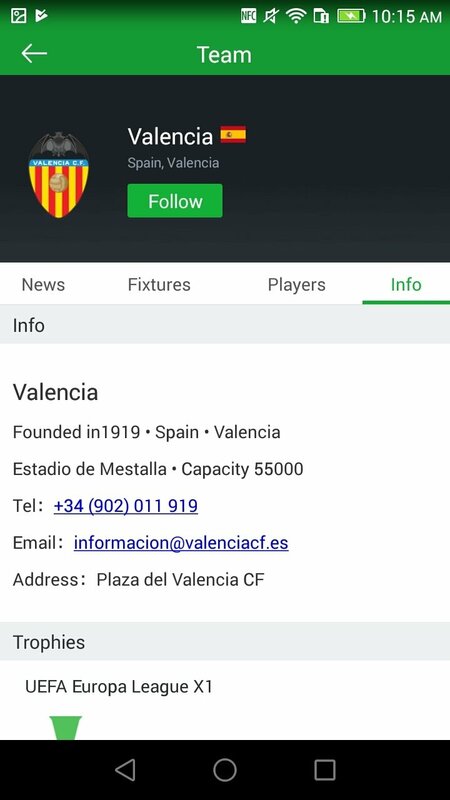 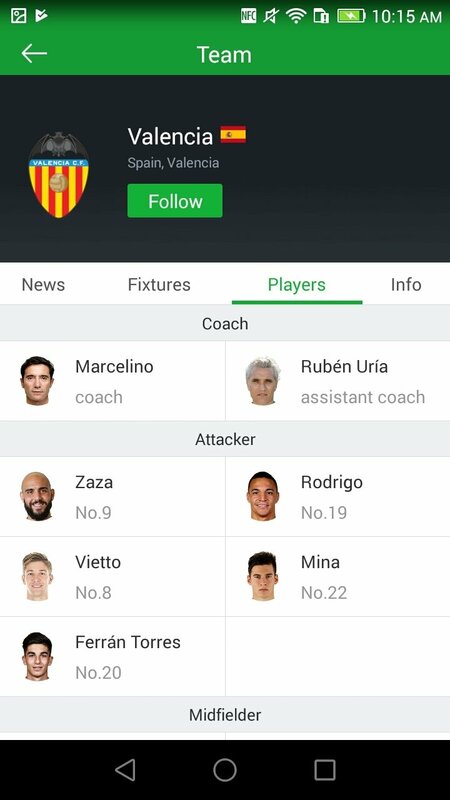 It's an app that offers us all the latest football information sorted by local or international championships. 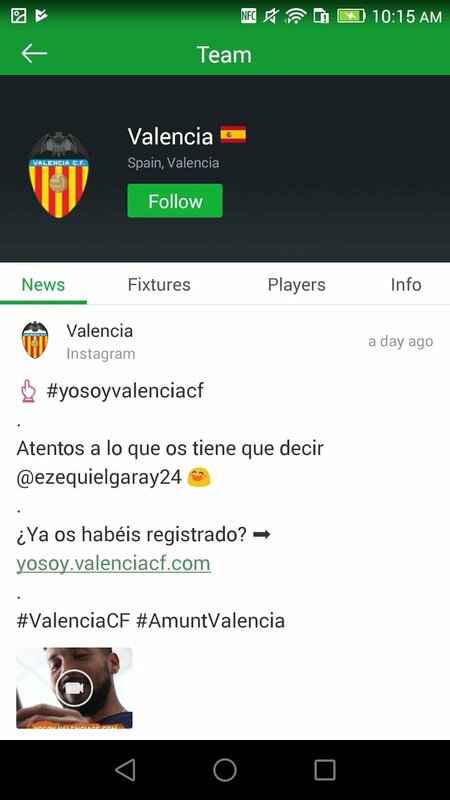 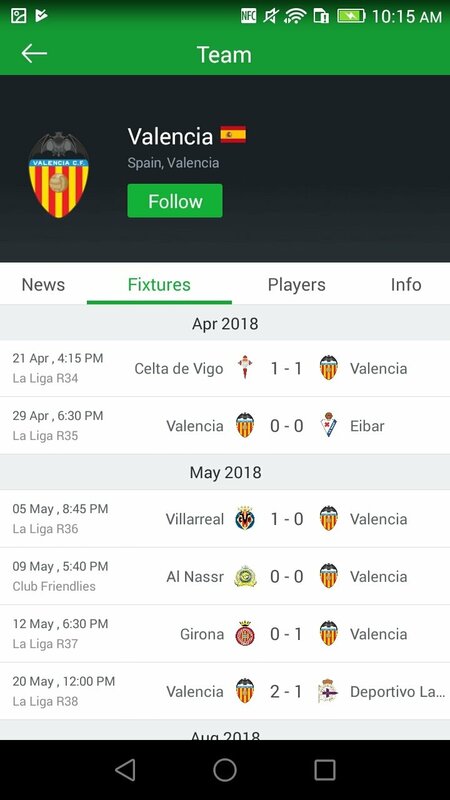 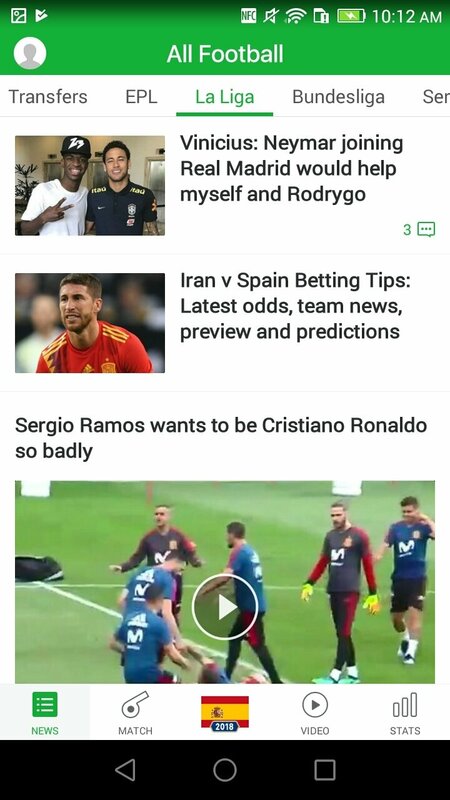 Therefore, if you want to know what's going on in LaLiga, the Premier League, the Serie A, the Champions League or the World Cup, download this complete news application and keep up with all the latest news both in text and video format. 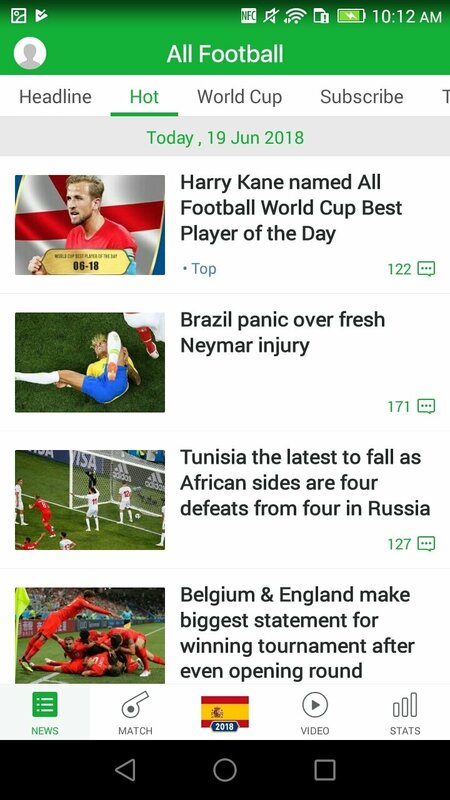 Keep up with the latest football news with a simple glance. 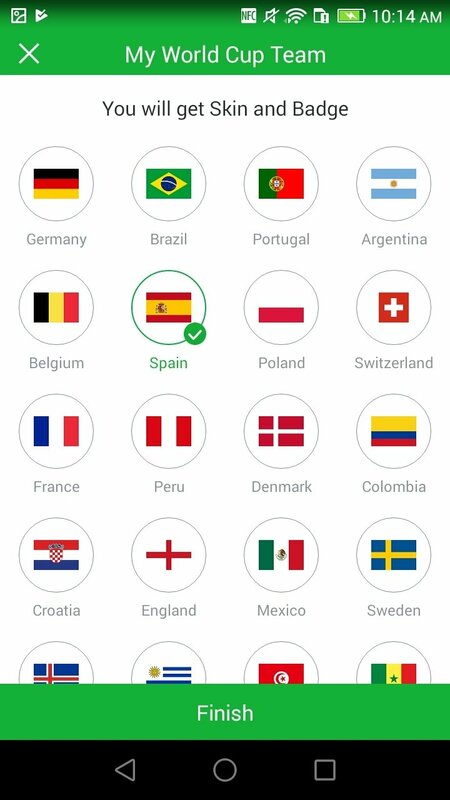 Comments from the rest of users. 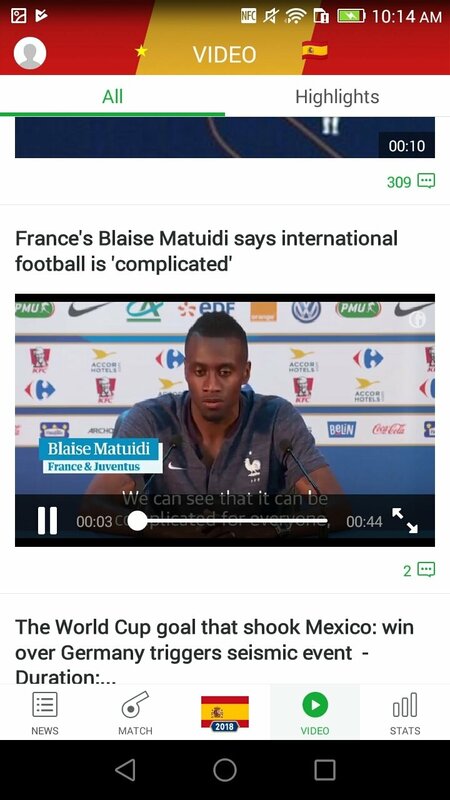 Summaries and highlights on video. 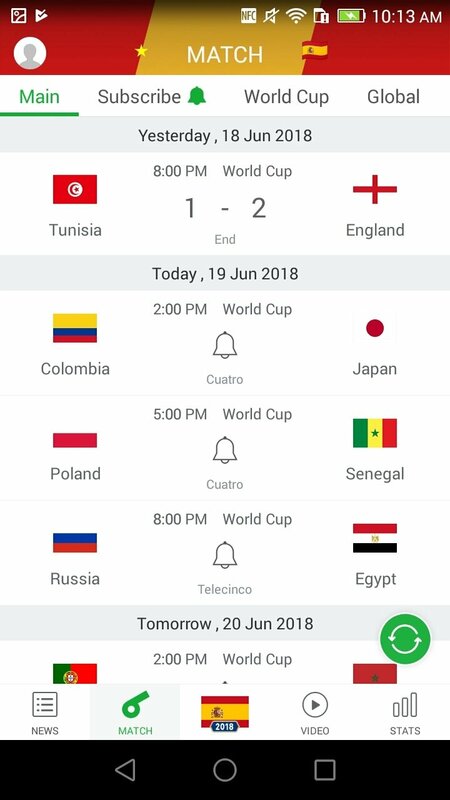 Option to follow the latest news about your favorite teams.